It wasn’t long ago when the Original Beauty Blender took the makeup world by storm. Every makeup fanatic and their bestie was sold on this new makeup applicator. I’ll admit, I too was sold on the hype. Since then countless beauty blender dupes have surfaced as competitors. There’s even a recently release Fenty Beauty blender by Rihanna called the Precision Makeup Sponge 100 with over 40,000 hearts on Sephora. But with so many options to choose from, I’ve rounded up the 15 best beauty blender dupes in 2019. And you know what’s better? 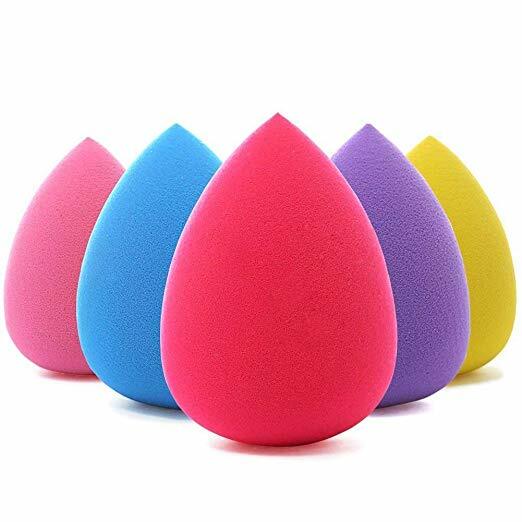 These are actually the best cheap beauty blender sponge on the market starting at $3! No matter how expensive, makeup is only as good as what you use to apply it! Brushes can streak, and using your hands can get blotchy. 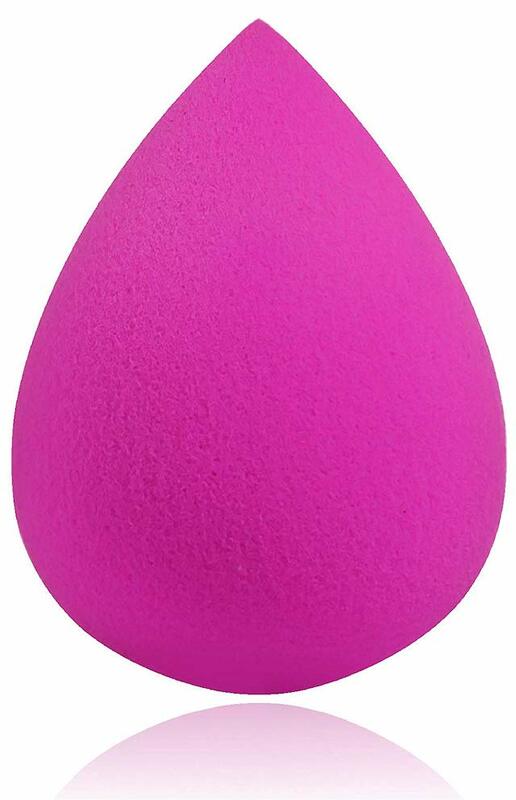 The answer to these problems is simple: a beauty blender aka makeup blenders! It is only fitting that we start off this applicator sponges with the Real Techniques sponge. 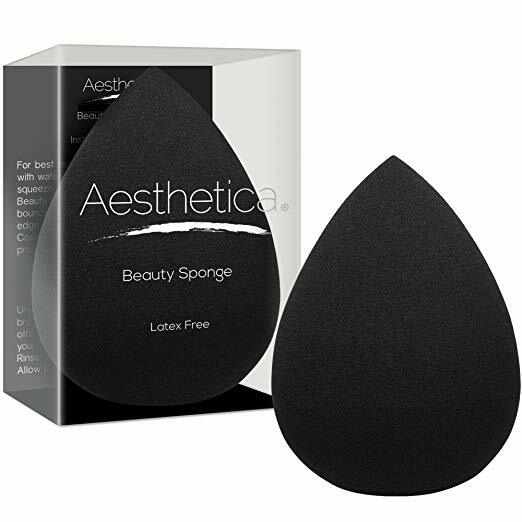 I’ve lost count of how many ladies who say that this latex-free sponge is a darn good alternative to the original Beauty Blender. And at almost 75% less ($5.99 vs. $20) this makeup sponge is a no-brainer. Up next is the top-rated Aestheitca beauty sponge. 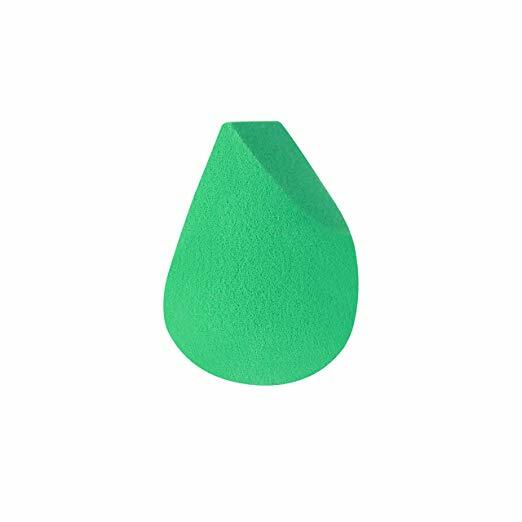 This 100% vegan, cruelty-free applicator sponge has been a hit with makeup artists and gurus. As a dupe, the Aestheitca sponge offers multipurpose opportunities. The round edge of the blender makes for easy and even spreading on the flat portions of your face such as cheeks or forehead, whereas the pointed side can be used for precision. 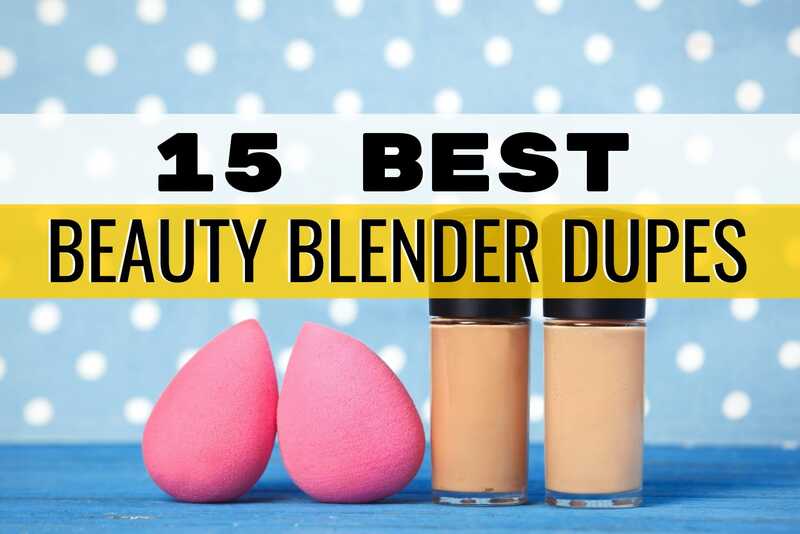 This is one of the best beauty blender dupes that is perfect for primers, powders, blush, and other beauty products. Hey! It even cleans easily with soap and water. Plus it is made from a non-latex foam that won’t irritate skin. The E.L.F. 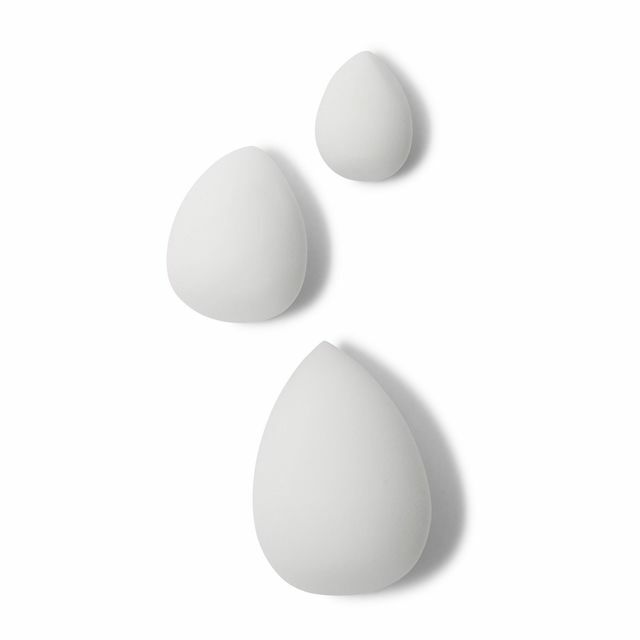 Blending Sponge takes the egg shape a bit further with a curve in the center of this applicator with more options for makeup application. Its best descriptor is that it leaves a flawless, streak-free look when applying powders or foundation. The design and small handheld grip makes for an even and smooth-looking finish to your everyday look. Just dip this product into your make up of choice and dab as needed to get that silky, professional style that usually costs a fortune! And as you would expect, you can also get the combo set with Silicone Blender and Highlighting Sponge Duo! 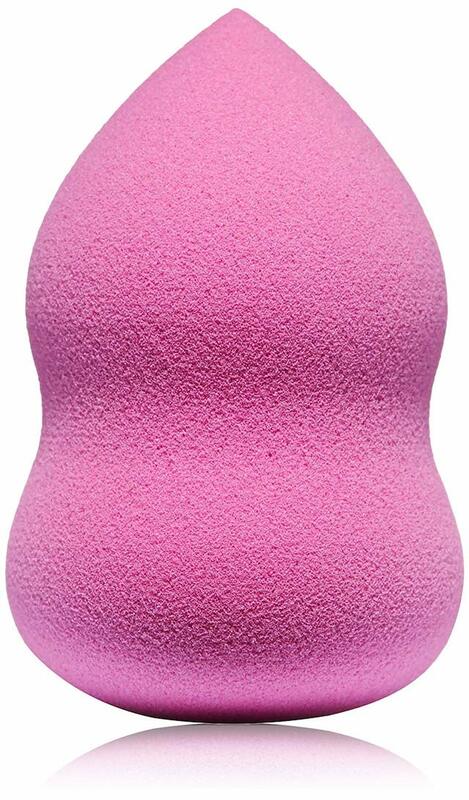 Next up on this list of the best cheap beauty blenders is the Lamora blending sponge. As described, the product is excellent for beginners and pros leaving a streak-free application. 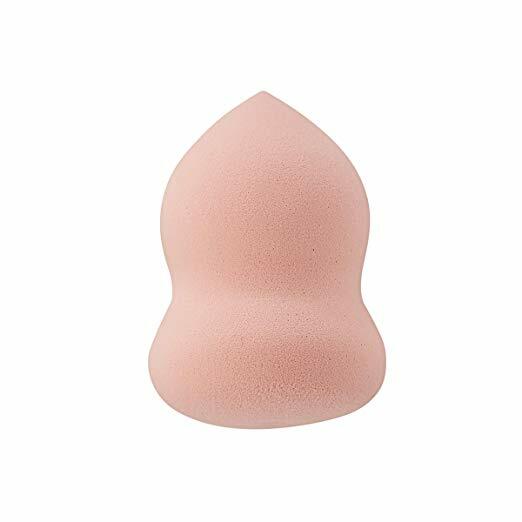 This makeup applicator is available in three options: the Beauty Blender dupe, an angled blender with a flat side, and a slanted sponge. And it rings in at under $8 and ships free with Amazon! But before you have your mind made up, it would be worth your time to check out this under $5 makeup sponge, the EcoTools perfecting blender. Contour queens and kings would appreciate the possibilities this spong offers. The applicator has the typically rounded bottom for your foundation, but instead of a pointed tip, includes a cut edge that is absolutely essential for those killer contour lines! Also, this sponge features an environmentally friendly design. The blender is made from recycled items, and the packaging includes the same ecologically conscious decisions to create not only a fantastic product but one that keeps its carbon footprint down to a minimum. 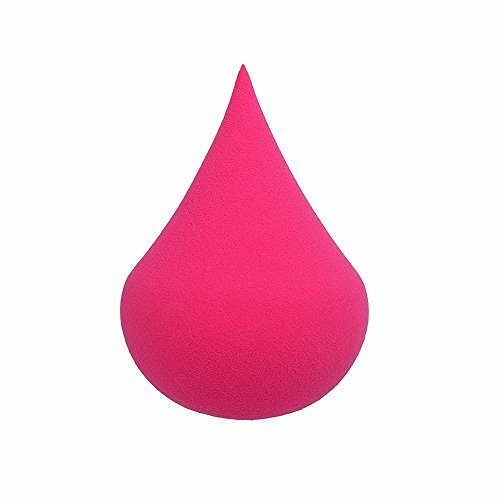 Firm when dry, and impressionable when wet this beauty blender adapts to the user’s preferences. 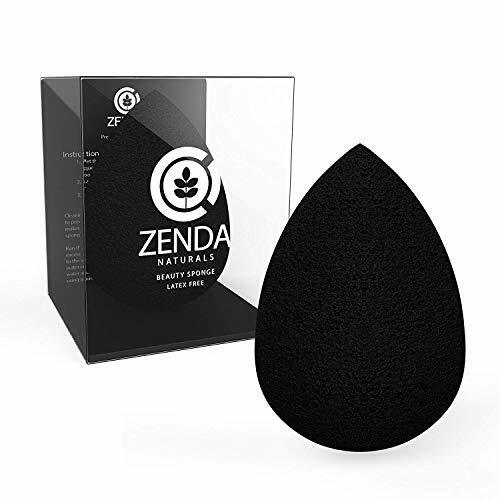 The Zenda Naturals blender adds its own spin on the classic beauty blender. Unlike other applicators, this makeup tool claims not to absorb makeup with application. This feature alone probably adds to the 2,000+ fan review and makes the life of your $6 blender dupe outshine many other makeup sponges. Apply, contour, and perfect with this easy multipurpose makeup foundation applicator! 5 individual beauty blenders all for under $10? #YesPlease. Reinvigorate your makeup kit with a complete replacement of old or worn out brushes or blenders with this #1 Amazon best-seller 5-piece top-rated set. The Beakey sponge set is an ideal item for anyone with sensitive skin as it is odor free and allergy free to prevent any future breakouts. This multi-piece set is indeed a steal! Or check out this great combo set with my favorite brush applicator. Luxury beauty doesn’t have to cost a lot of money. 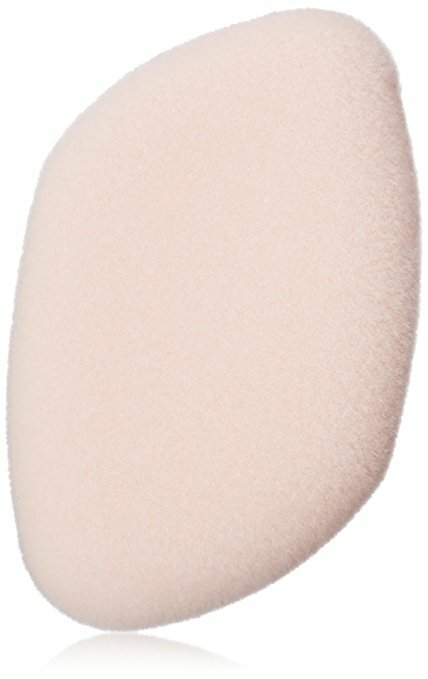 Check out this Jane Iredale flocked sponge, any fantastic dupe for the OG Beauty Blender, which costs about 75% less! And for those looking for the perfect applicator for their mineral based powder, look no further. The Jane Iredale Flocked Sponge packs the flawless blending from an egg-shaped blender and outstanding durability of more expensive sponges into one rectangular-shaped sponge. Seriously, if properly taken care of this beauty sponge can last for years! Take care of your beauty sponge, and it will take care of you (see makeup sponge applicator care tips below). 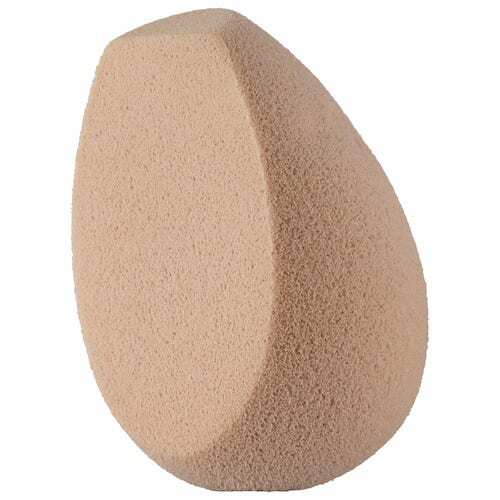 If your favorite part of the beauty blender is its ability to get into those hard to reach or delicate areas, then choose the Studio Pro Precision Sponge! The shape of this applicator offers a rounded edge at the base of the product and a more pointed precision tip. This feature makes the Studio Pro sponge an excellent tool for difficult areas and touch-ups on the go. 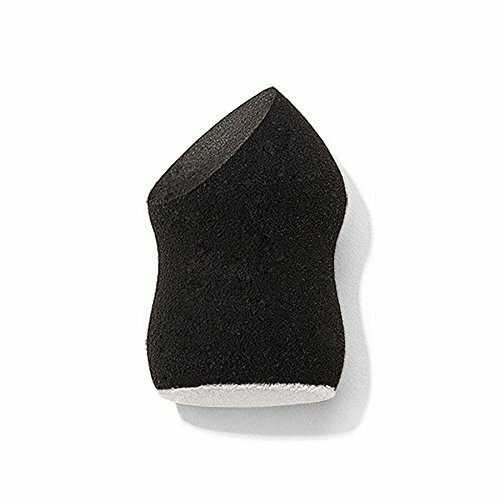 Hit those spots like under the eyes or around the nose with near perfect accuracy thanks to the $4 Studio Pro Precision sponge tips! Looking for a set of macro, mini, and micro beauty blender dupes? 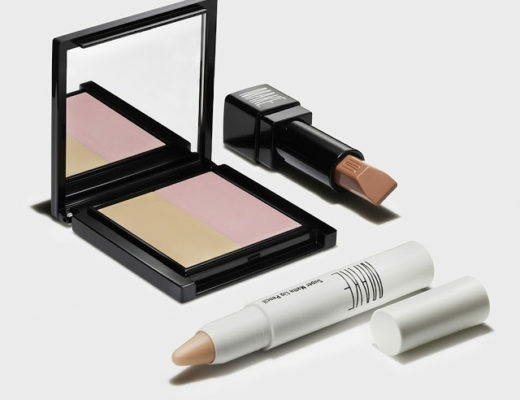 E.L.F cosmetics has the perfect one for you. This trio of different sized sponges will make precision your forte! Use the macro sponge for foundation, the mini blender for bronzer and blush, and the micro applicator for a quick fix out and about or for setting your foundation. Dedicated sponges not only enhance your look but makes the application process a lot smoother for harder to achieve techniques. What’s the perk? You can scoop all three of the makeup sponges ($12) for less than the price of one Beauty Blender sponge ($20). While yes, this product is on the pricier side of the best beauty blender dupes, this sponge is worth it! 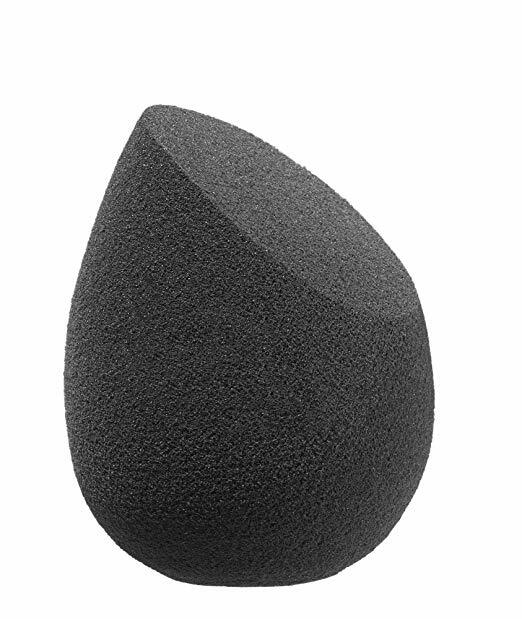 The Sigma 3DHD sponge reinvents the beauty blender with six different sides on one blender, each with its own practical use. It can contour, spread, prime, finish, and everything in between with a beauty blender that works as hard as you do! Easy to grip, and easy to master, the L’Oreal Infallible Blender was made with an exclusive material that makes it soft and easy to grasp. You can use this sponge either wet or dry to achieve an even blend that is smooth and professional. The L’ORÉAL Infallible Blend Artist Foundation Blender is available on Ulta and Amazon for a few dollars less. 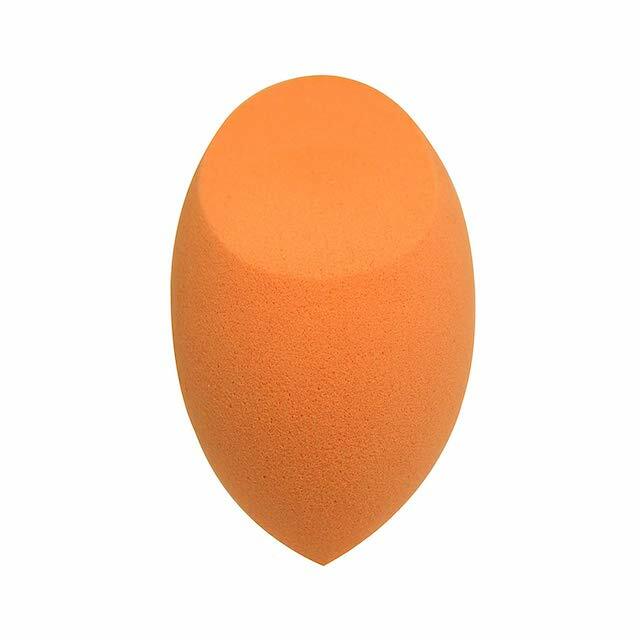 Another great find from E.L.F., this beauty blender is specifically designed to highlight and contour like the pros. 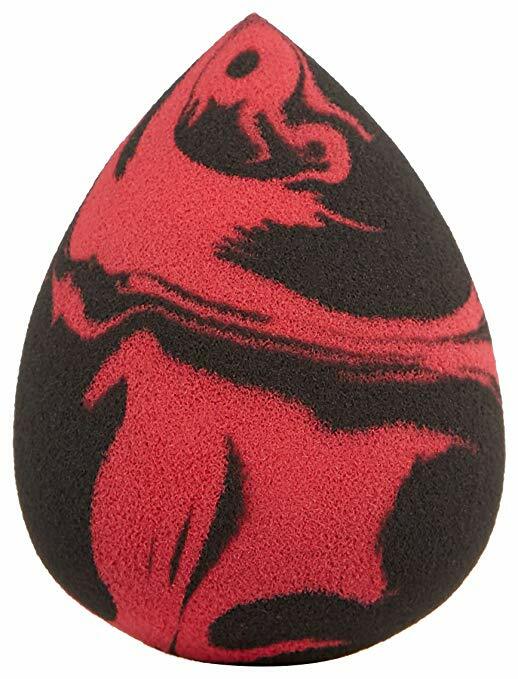 This is a dual-end makeup sponge has a sculpting edge for highlighting edge, and a sculpting side for blending powders. Firm but soft, this $3 applicator can create a highlight that positively glows while offering a contour so sharp it can cut glass. The Kumadori Beauty sponge is not surprisingly one of the top recommended dupes available in drugstores (Walgreens, anyone?). So this applicator earns a spot on this list of best beauty blender dupes. And if you’re looking for a little party on a beauty sponge, the tie-dye design checks that box. 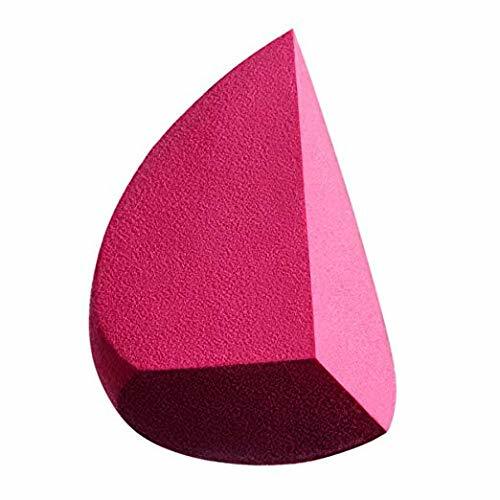 Angled and designed for all the beauty gurus out there, this is the beauty blender to master all makeup elements. Blend, touch up, or contour—- this little miracle does it all! As the patron saint of dupes, NYX yet again delivers with this affordable and high-quality beauty blender! This blending sponge will leave a streak-free finish in its wake as you use every ridge and corner to get the look you desire. Instead of the egg point, NYX elaborates on that idea with an end that slopes down on a flat edge ideal for a truly iconic contour! * This list will be incomplete without the mention of Silicone Makeup Sponge! Designed as an alternative to makeup sponges, the silicone makeup applicator offers a non-porous, clear sponge. Check out this 2-for-1 silicone sponge. I’ve never seen it so heavily discounted. However, as a personal preference, I prefer beauty blenders or traditional brushes for makeup application. How often do you change your beauty blender? 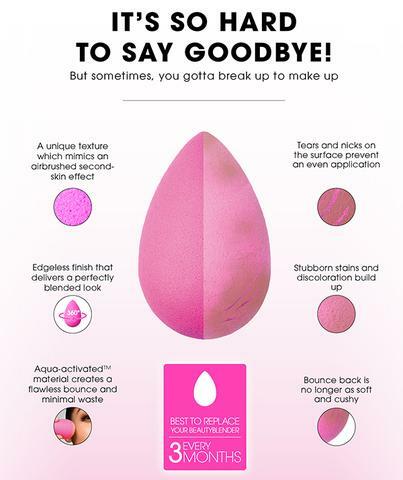 As with most makeup applicators, it is recommended that you replace your beauty blender every 3 months (Beautyblender.com). Remember, these are porous sponges that soak up makeup, water, and even dirt and dead skin cells. Keeping them clean by washing and routine replacement will help reduce the buildup of dead skin cells, small debris, and bacteria growth. So, do beauty blenders expire? Yes and no! Are you supposed to wet a beauty blender? Yes…. if you get the Original Beauty Blender. This specific makeup sponge is made from a unique aqua-activated™ foam that creates a smooth blend when the sponge is first dipped in water (source). However, most of the cheap beauty blenders discussed in this post can be used dry or wet as desired. Teach me how to use a beauty blender! 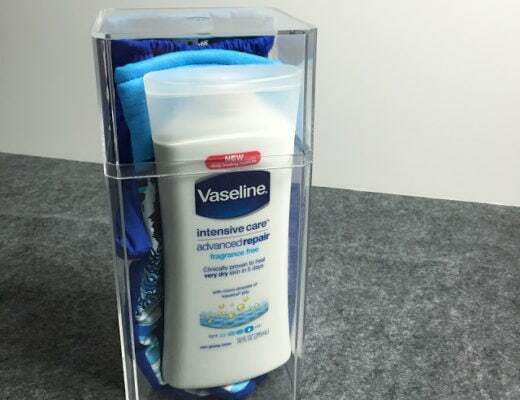 Moisten the beauty sponge with warm or cool water (it is water-activated. Squeeze the sponge to remove excess water (you can also use a paper towel). Dab the sponge into powder makeup or apply a few drops of foundation at a time. Dab the makeup sponge on your face in a bounce method until evenly applied. Use the pointed tip to apply makeup to smaller areas around the eyes, nose, and lips. Wash the sponge after use and keep it in an airy place to dry. 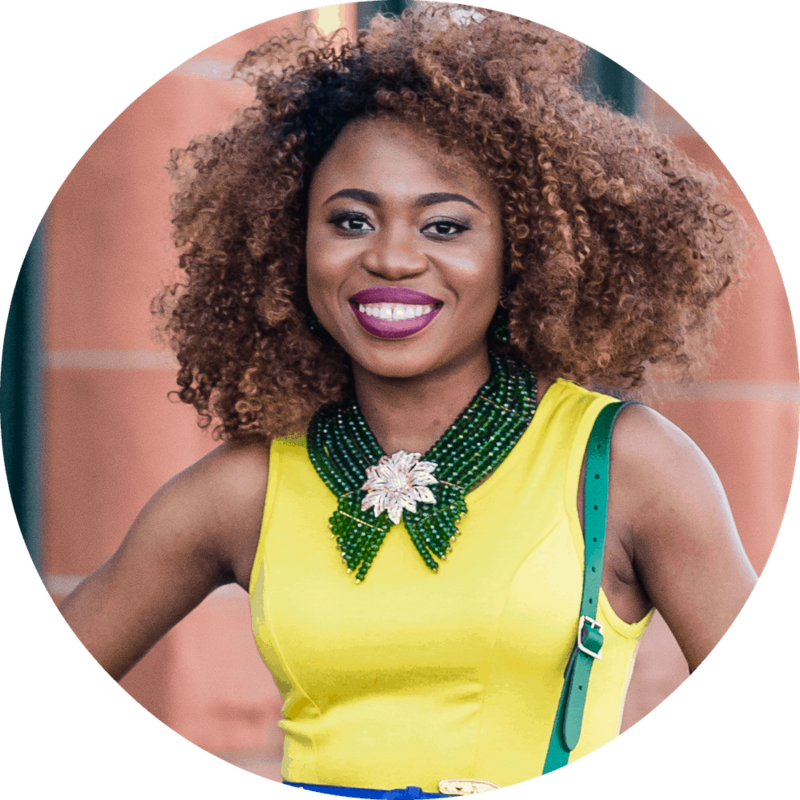 For more specifics and to fix makeup mistakes, you’ll find this post helpful. What to use instead of a beauty blender. Not a fan of beauty blenders? No worries! You can use an oval makeup brush (this is the one I use), or you can stick to traditional brushes (I use this one). Here are the top 10 brushes under $10 from Amazon. Does Ulta sell beauty blender? The original Beauty Blender was first available on Sephora. Before the original sponges were made available on Ulta.com, the Real Techniques Miracle Complexion sponge was the closest (and more affordable) dupe. As of 2019, Ulta now sells Beauty Blender and continues to sell other beauty blender dupes. 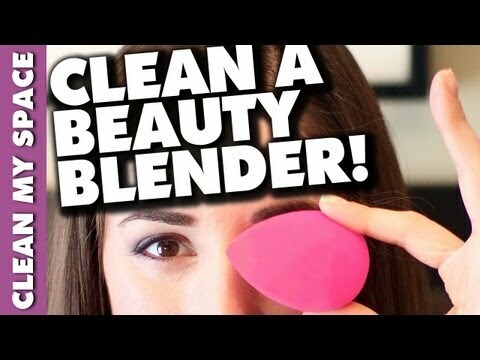 What can I use to clean my beauty blender? You can use dish soap, shampoo, or liquid hand soap to clean you makeup sponge. But the key is to rinse it thoroughly. You can also use makeup cleanser or a beauty blender cleansing like this top-rated liquid cleanser made specifically for your applicator. Thanks for sharing these. Have a great week. My pleasure! Glad you found this helpful.